Join them for an exclusive in store event. They will be offering expert advise across all products, fantastic offers, and a friendly, relaxed shopping experience. 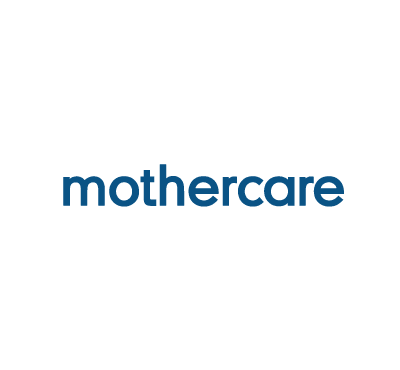 If you’d like to book your place, please visit the Mothercare website.